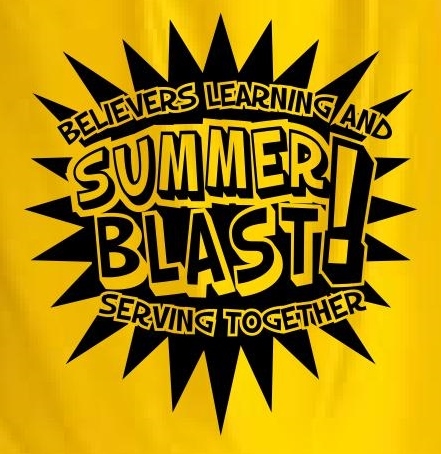 What is Summer BLAST? Believers Learning And Serving Together! This is an incredible Christian faith experience for 6th – 8th graders, where 9th-12th graders can grow as leaders and mentors. 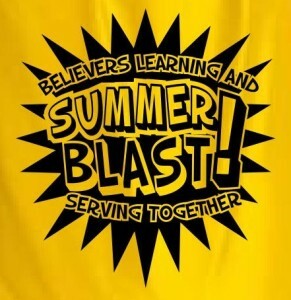 Register by May 19 (added $20.00 late fee from May 19 – June 3. No registrations will be accepted after June 3.